A group if contemporary and traditional dancers from the Irish World Academy of Music and Dance recently graced Shanghai with a sterling performance. 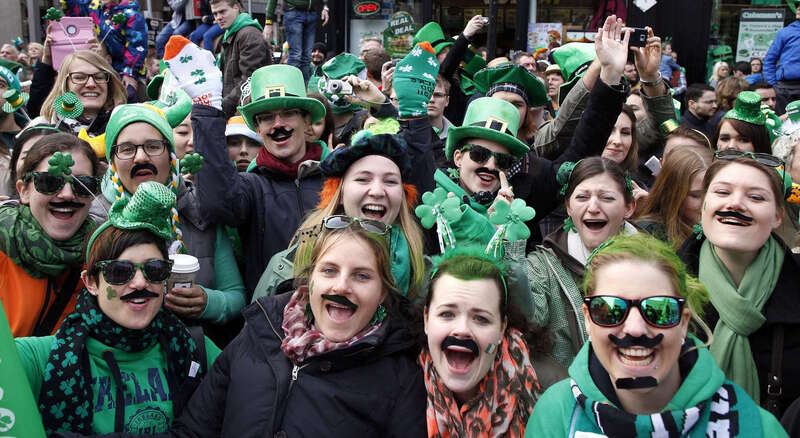 It was all part of a month of activities here in celebration of St. Patrick’s Day. 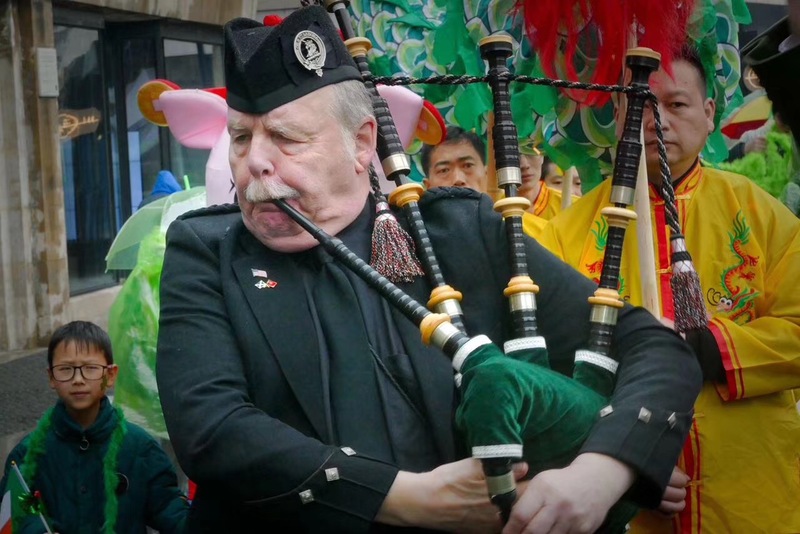 The Irish community here in Shanghai may be a small one, but it is a strong and joyous one. They love the new lives they have created here, and are happy for the chance to get a taste of home during the festival.